PIANO TECHNIQUE DEMYSTIFIED: Pianist Puzzler: What Was Bach Thinking? 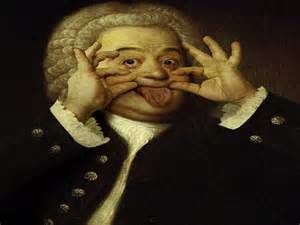 Bach was a genius. 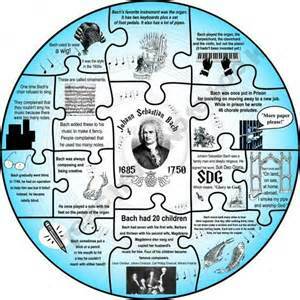 Bach was a prolific genius. But I wonder if perhaps he and Anna had been sampling the Schnapps when he wrote this example. Here are your questions: What is it? Why did he write it? How do you play it? As soon as I get your answers, I'll be able to finish my book. (Just kidding.) Really. What was he thinking? Puzzler answers will follow soon.